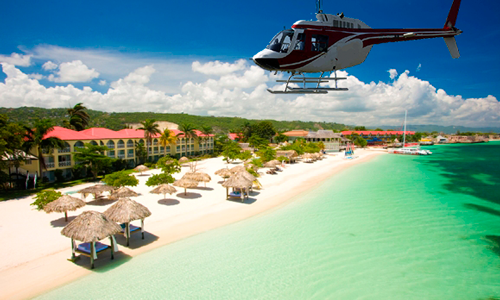 Bok your Jamaica Helicopter Flights with Jamaica Customised Vacation and Tours. Bok your Jamaica Helicopter Flights with Jamaica Customised Vacation and Tours. 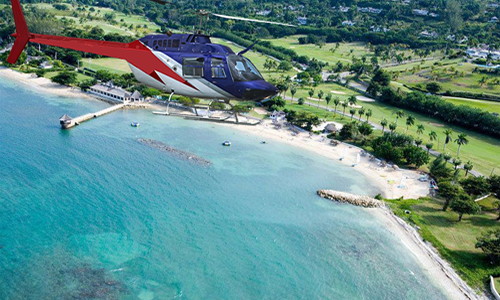 Bok your Jamaica Helicopter Flights with Jamaica Customised Vacation and Tours. Sandals Whitehouse Helicopter Ride from Montego Bay Airport.